To establish the guaranteed departures 120 days in advance is a challenging task. Primarily due to the necessity of the maintenance work of the railway line. With such a time frame, one would need to establish operation gaps for renovation. The present policy of the tickets conditions that a ticket can be issued not less than 15 minutes prior to the departure and not earlier than 90 days for the domestic trains in Russia. The sales for the international connection are open 60 days in advance, while for the Abkhazia, CIS countries and countries of the Baltic states, sales are available 45 days in advance. 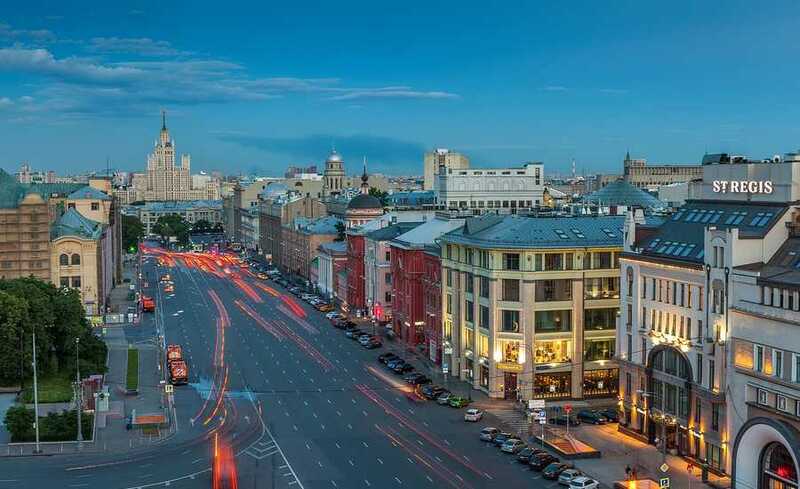 The increase of the sales time frame first would be tested on the routes with the stable, longstanding schedule, such as route Moscow — St. Petersburg. For this connection line, the 120 days advance sales will be implemented already in 2019, according to Petr Ivanov.